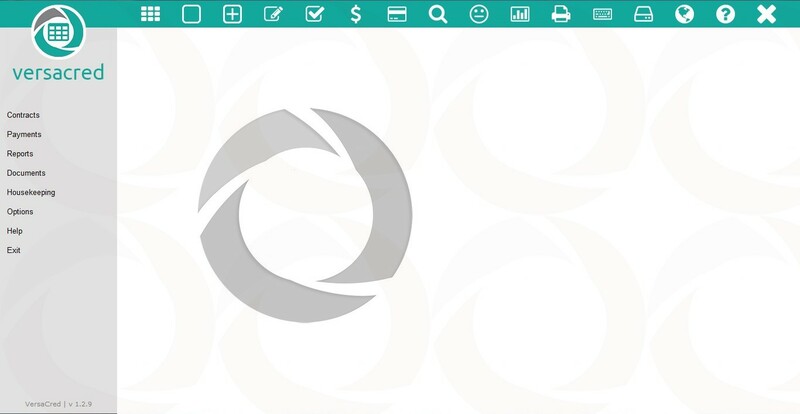 Hirepurchase / Loan Management Software. Please call 0800 355 2300 for your quote. A complete Hire Purchase and Loan management system designed to maximise profitability with the minimum of effort. 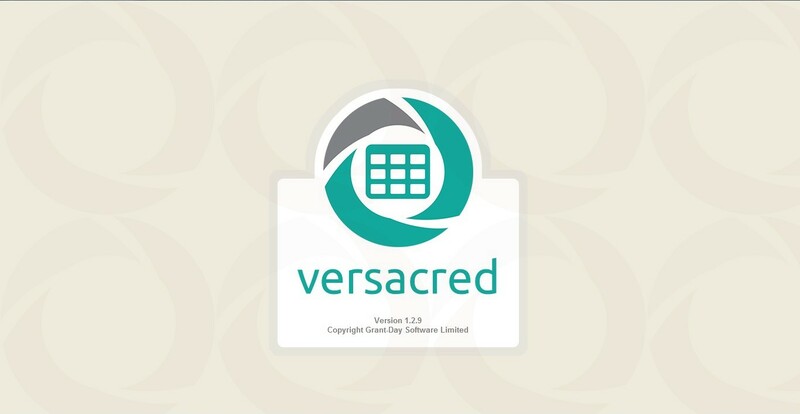 VersaCred has been developed around the Credit Contracts and Consumer Finance Act 2003, based on our former successful product 'HP Financier' that had its beginnings in 1981. The new act allows finance companies considerable financing flexibility that can only be achieved with a software package such as VersaCred. While extremely powerful and rich in features VersaCred maintains ease of use and a friendly user interface for which Grant-Day software is renowned. Caters for weekly, fortnightly, monthly and quarterly repayments. Caters for variable installments and interest free periods. Overdue letter and email system. Charges default interest on a daily basis. Can charge account maintenance fees. Easy arrears and settlement reporting. Prints 'plain paper' finance contracts and disclosure documents. Customers can have multiple credit accounts. © 2016 Grant Day Software Limited. All Rights Reserved.